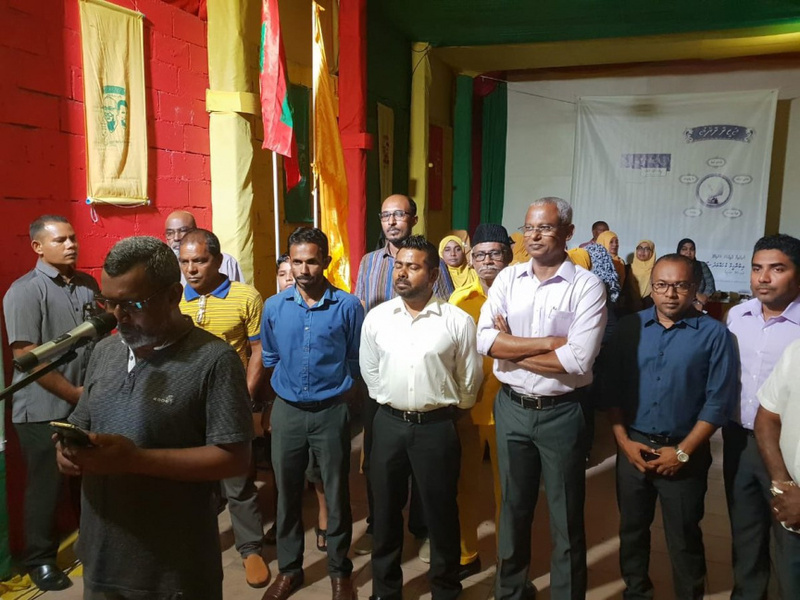 Speaking at the opening ceremony of the "Gamu Rashaad Jagaha" campaign hall in Henveiru, Ibu said that he would provide housing at a lower price and in a fair way when he is elected. Ibu said that the cost of housing has become a burden to the people and to ease that, he would arrange long term easy loans in his presidency. Ibu also said that he would resolve the traffic issue in Male' City as it has become a difficult place for pedestrians on foot.